If you remember, back in October, Apple removed all of the Bose products from their online stores, but also from the retail stores as an effort to drive all of the competition away after they’ve purchased Beats by Dre. However, according to recent reports, it seems like the Cupertino based company may be thinking about putting all of these products back into the shelves of their stores. According to a couple of sources, it has been said that Apple Stores from all around the world have begun to receive shipments full of Bose products, which means that they’ll go on the shelves quite soon, perhaps next week as other reports indicate, so in the case that you’re planning to get a pair of Bose headphones, then you’re in luck as the holiday season at Apple may also bring in a couple of discounts. Leaving this factor aside, we’re still not 100% sure why Apple decided to remove the Bose products in the first place. While reports have linked the decision to a lawsuit and to the fact that Apple has purchased Beats, it seems like the two companies have decided that working together is still profitable for both. However, this sparks up a couple of more questions, as not long ago, Apple also removed all of the Fitbit fitness band products from their stores without giving any explanation. If Bose had a comeback, why wouldn’t Fitbit have one too? Honestly, it seems like these little fights between companies from all around the world are a part of the tech market as it is, so it shouldn’t be so surprising. However, what do you think about the report? 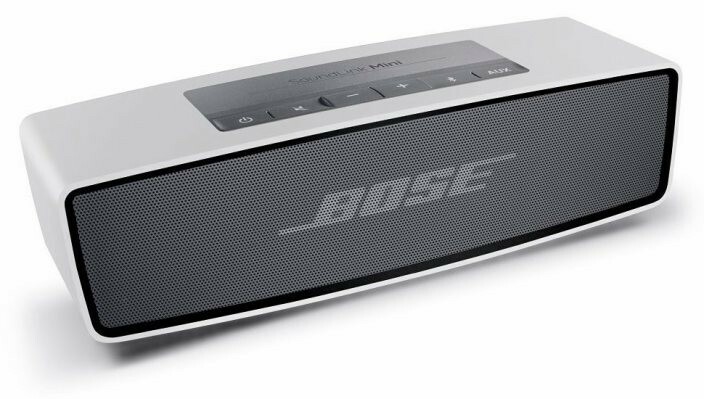 Will Apple really go ahead and introduce Bose products back in stock as mentioned in the reports?